Decades Arcade is Charlottesville's premiere pinballatorium! 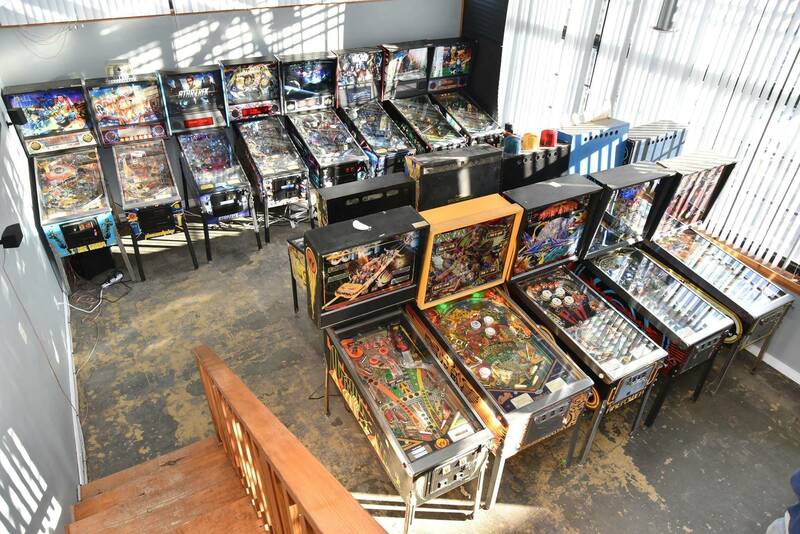 It hosts a super-diverse mix of pinball machines covering all eras - from 60's EM's, to 70's Early SS, to 80's Classics, to 90's Super Pins, to some of the most loved and newest Stern's from the 2000's. Decades is open to the public on Friday and Saturday nights and Sunday afternoons. Kids are extra welcome on Sundays! Decades hosts Dominion Pinball League on Tuesday nights - 7:00. One entrance fee gets you unlimited play. We also have vintage arcade cabinets and console gaming. A private party room should be coming soon (Spring 2019).